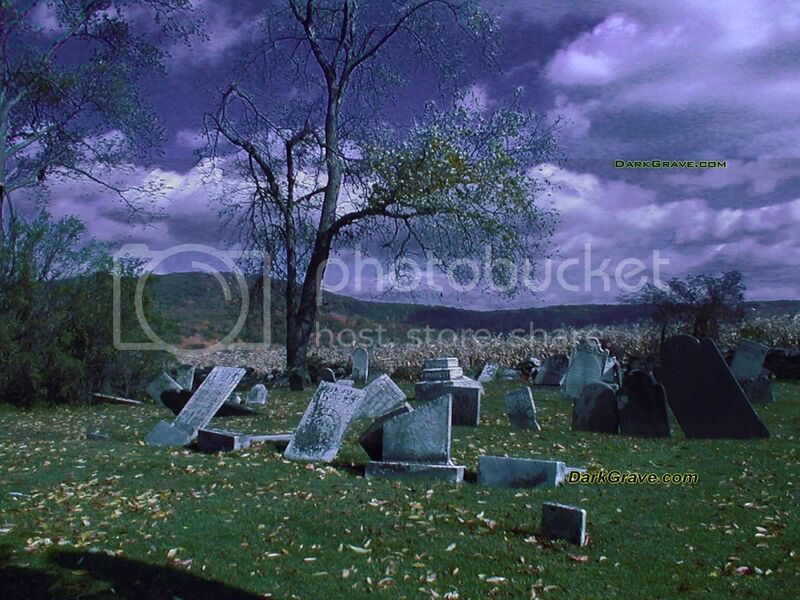 Made from an original photograph of a REAL graveyard. Only the colors have been altered (such as the purple sky). I’ll put a photo of the untouched image here soon. 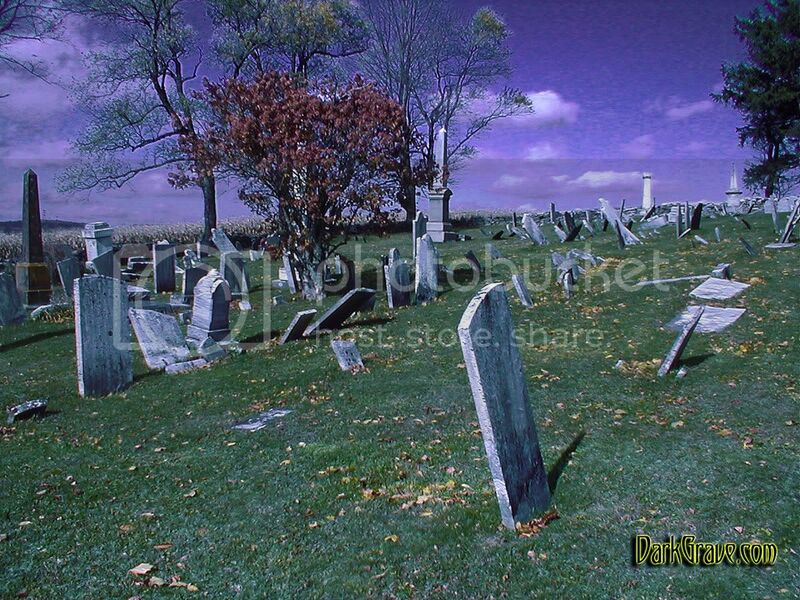 All the gravestones were already crooked – make your MySpace really eerie!